Gotta say he looks good in that uni. 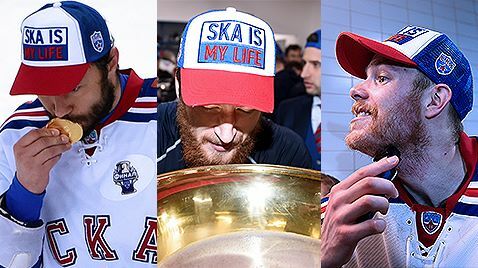 Maybe in a couple years when he comes back to North America he can throw on a real Rangers sweater, and if so he would now bring with him championship pedigree. 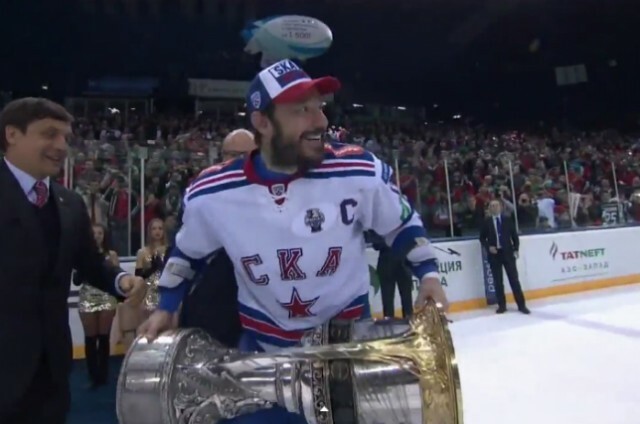 2 G effort for K-Chuk in Game 5 vs AK Bars Kazan to bring SKA St. Petersberg it’s first Gagarin Cup title over the weekend as they dispatched Kazan in 5. 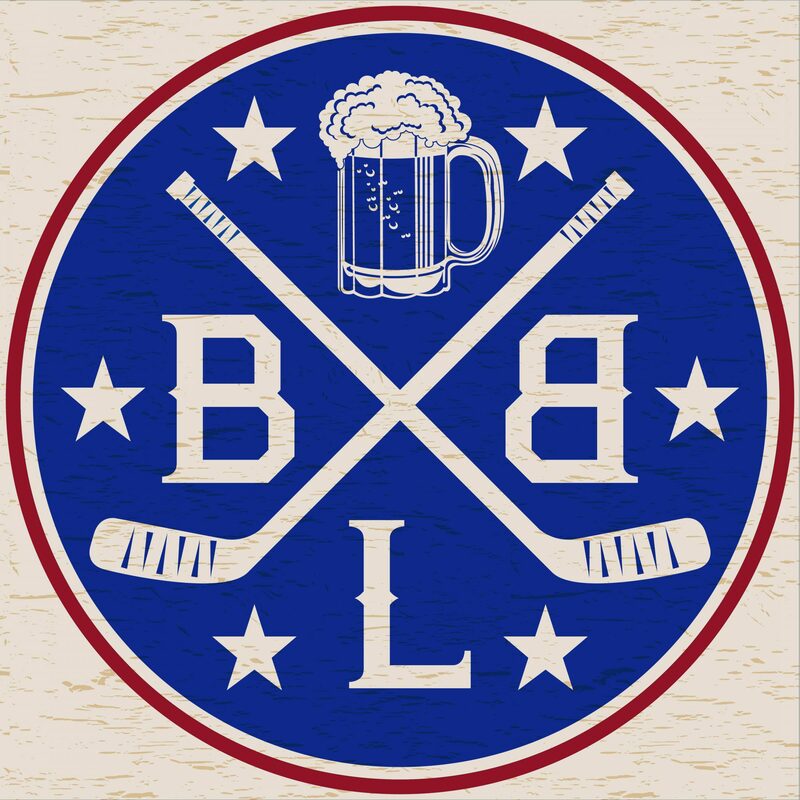 I like the omen that a team dressed like that won the “cup.” Couldn’t hurt, Rangers and their fans need all the karma they can get.